>With the new year dwelling upon us, I’ve made new resolutions and goals for my family and one of which that I would like to share with you is our quest on finding the right family car for us. For some time, we were contented of sharing car with our in laws since it’s economical and saves us money too (did I tell you how insanely expensive parking space in Ortigas is?). But with Peaches going to big school next school year, we think it’s high time that we get our own car because there were several times that we needed the car but it was not available because the inlaw was using it and we had to commute with Peaches which as you can imagine is super hassle. Anyway, I was looking at AyosDito.ph for some used cars ads and I’ve shortlisted cars that we preferred and fitted our budget. I like AyosDito.ph‘s layout because it’s clean, uncluttered and very user friendly. I was also able to filter my initial search so the results was what I really wanted like cars according to my budget, cars of specific models, etc. And to top it all, I’m on vacation with the family and just taking advantage of the free wifi in our hotel room (and the early morn’ peace and quiet). 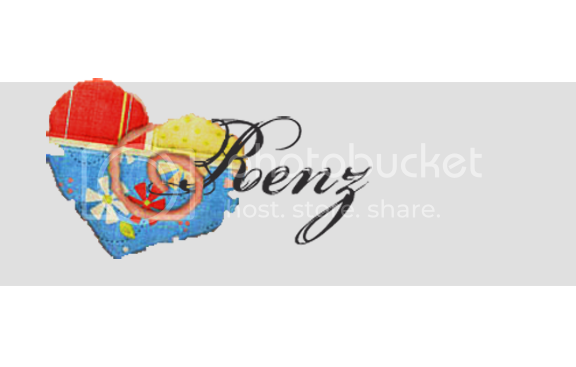 The convenience of having online seller plaftorms like AyosDito.ph makes life easier! She’s a stunner, yes? I feel safer on 4×4’s than on sedans so we will be choosing cars similar to RAV 4. So what do you think, is the price worth it? Should I haggle some more? 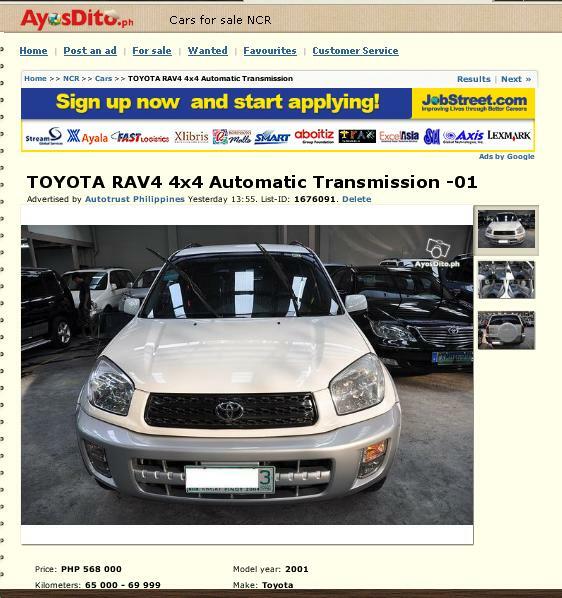 If you’re also looking for used cars, AyosDito.ph is the place to go! Happy Shopping!